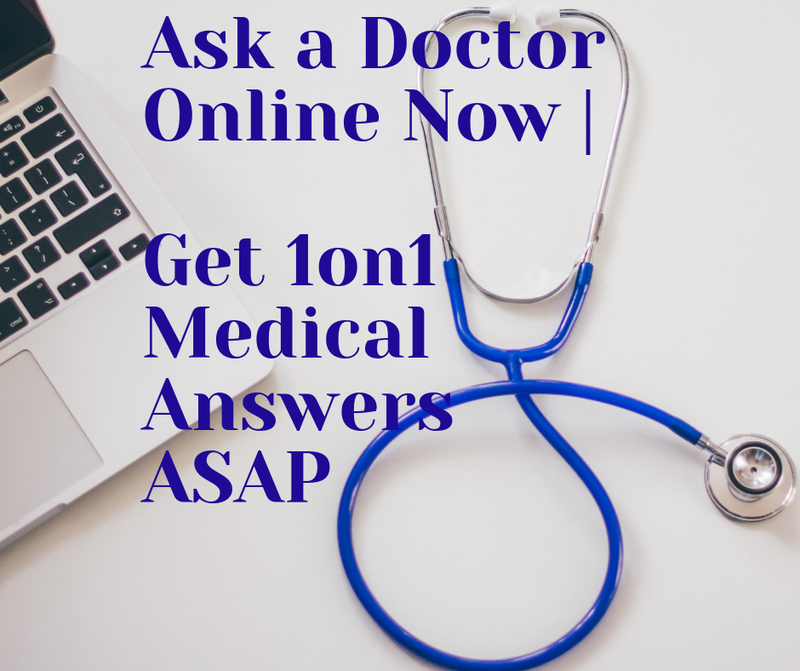 What's the prostate cancer recurrence rate? Can I do anything to prevent it? What treatment options are offered for the recurrence of prostate cancer? Follow the paragraphs below to get the answers. First of all, I want you to understand that the recurrence occurs after the entire treatment has been terminated. That means that “tumor” appears again in the same location or/and other locations (nearby or far away). At the same time, the recurrence rate depends on various factors. So, if a radiation therapy is used as a treament of choice, the chance of recurrent prostate cancer is highest. This area is considered the most high risk zone. The following table will show the risk rates for different types of treatment. I want you also to realize that the risky zone comprises only 10% of the affected population. What is more, the majority may not face this scenario in their life time. According to the table above, when the prostate cancer recurrence rate is low, then life expectancy generally is 10 years or higher. When “calculating” life expectancy to a prostate expectancy too. Meanwhile, if the recurrence rate is high, then most probably the tumor will involve the adjacent areas. And often the recurrence seems to occur after 6-8 years of radical prostatectomy. In cases of metastastasis, it is difficult to assess the period of relapse. This is actually considered as very high risk zone. Sometimes, the actual cause is not the prostate cancer, but some other associated problems. That's why, it is highly recommended regular annual check-ups not only to tackle prostate cancer, but also a scheduled check-up to detect its recurrence and related problems too. Recurrence of prostate cancer – How to prevent it? 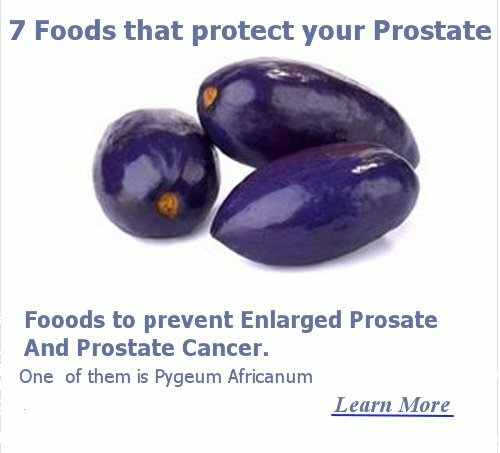 The key secret is inside the prostate cancer treatment options. So, if a radiation therapy is the therapy of choice, it is preferably combined with androgen ablation therapy (Bicalutamide comes as the first choice). The second choice is Flutamide as an anti-androgen. In additon to this, some uroglogists suggest for castration in order to block the influence of androgen. On the other hand, the clinicians follow a reasonable guide-line. In case of medical castration, Gonadotrophic Releasing Hormone analogue (GNRH analogue) is used. This hormone centrally down-regulates the secretion of testosterone and gradually blocks the secretion completely. To the surgical measure, orchiectomy (Surgical removal of both testes) is the choice. There are some withdrawal effects seen in case of prolonged androgen withdrawal. Sometime, Ketoconazole and Hydrocortisone are used to suppress them. Keep in mind that everything regarding prostate cancer recurrence depend on the personal clinical experience of the clinicians. In case of younger patiens, the principal choice is Surgical Intervention followed by Medication. Similarly, in aged patients, where life expectancy is normally less, watchful waiting is the most preferred.